Introducing Marina Advantage™, a Rhodes & Williams innovation specially tailored to the marine industry. 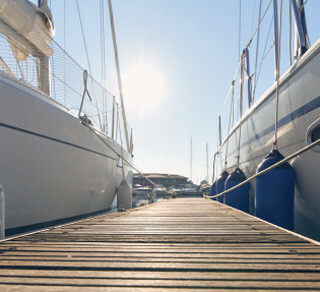 We offer a wide range of marina insurance coverage and options, including harbour insurance; sudden and accidental pollution insurance; piers, wharves and docks insurance; commercial general liability insurance; protection and indemnity insurance; and marina operators’ legal liability insurance. We offer insurance for marine tour operators, ferry boats, constructions barges, boat moving and storages, and other commercial marine business.